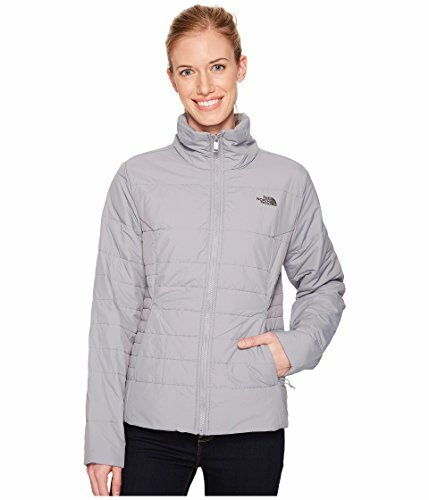 A simple design to keep you warm this winter, The North Face® Harway Jacket combines comfort and function in one sleek style. Constructed of 100% nylon, this full zip features HeatseekerTM insulation to keep you warm while a stand-up collar provides extra protection. Zippered hand-warming pockets allow you to carry essentials securely while and center zip closure traps heat inside. Stay cozy in this classic with The North Face®.